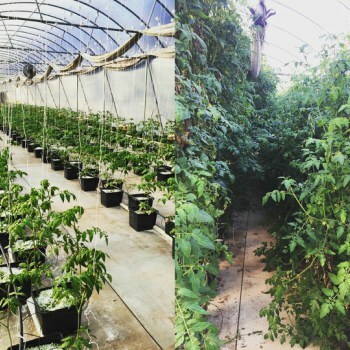 A before and end of season view of Hurricane Creek Farms hydroponic tomato greenhouse. Photo courtesy of Jesse Adkins and Hurricane Creek Farms. Jesse Adkins was working a landscape design and installation job in Pelzer, South Carolina when he saw a sign by the side of the road that read, “Hydroponic Tomatoes.” His curiosity piqued, Adkins sought out the grower, Paul Lee. Lee entertained questions about his operation and hydroponic growing that provided Adkins, a 35 year landscape design and nursery industry veteran, with the impetus to take on a new career challenge. “It seemed to be a profitable way to grow and offered a way to use marginal land to grow a large amount of clean, healthy produce on a small footprint,” Adkins says. Gateway Greening’s mission is to educate and empower individuals to strengthen their communities through gardening and urban agriculture. Photo credit: Gateway Greening with permission from Jenna Davis. 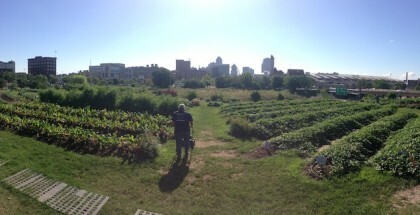 Gateway Greening has been taking a holistic approach to urban agriculture, gardening, and education in St. Louis for more than three decades. 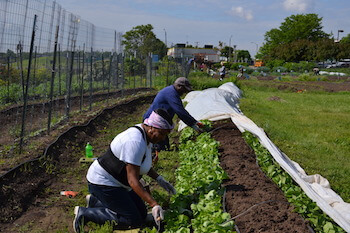 “Our mission is to educate and empower individuals to strengthen their communities through gardening and urban agriculture,” Gateway Greening’s Communications Manager Jenna Davis says. 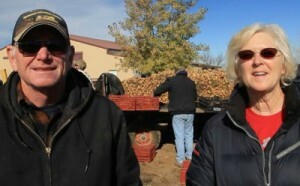 Jerry and Jacquie Monroe, owners of Monroe Organic Farms, Colorado’s oldest organic farms. 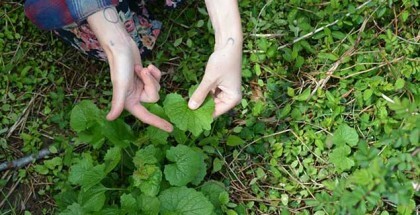 The Monroes have been practicing sustainable farming methods for nearly a century. Photo courtesy of Wander Media, J.R. and Ali Richards. Monroe Organic Farms is Colorado’s oldest organic farm, and it has the rich history to prove it. 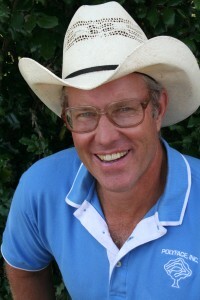 Seedstock recently spoke with co-manager Jacquie Monroe to hear the story in her own words. Although Jacquie joined the farm’s family in 1984 when she married Jerry Monroe Jr. , she feels like she’s been farming alongside the Monroe’s since they got into the industry nearly a century ago. The Monroes began farming in Kansas in the 1920s, but the family decided to move to Colorado to get away from the bad weather and tornadoes. Once settled, Lester, Jerry Monroe Sr.’s father, farmed a small place northwest of downtown Greeley. 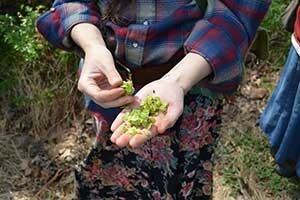 Foraging for Siberian Elm. Photo courtesy Charm City Farms. Eric Kelly, founder of Charm City Farms, has always appreciated the great outdoors. Since he was a kid, Kelly dreamed of working outside with his hands and communing with critters. But when he became an adult, reality set in—he had to get a 9-to-5 job.